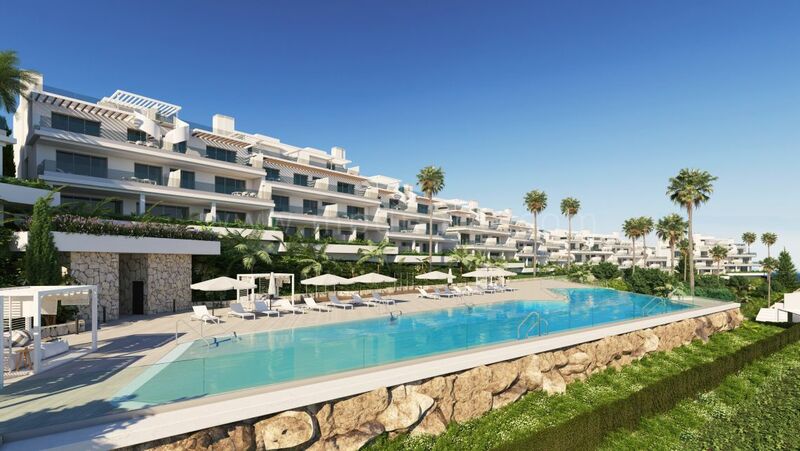 This is a new development with two and three bedroom apartments and penthouses and three bedroom townhouses boast with great location and beautiful sea views! 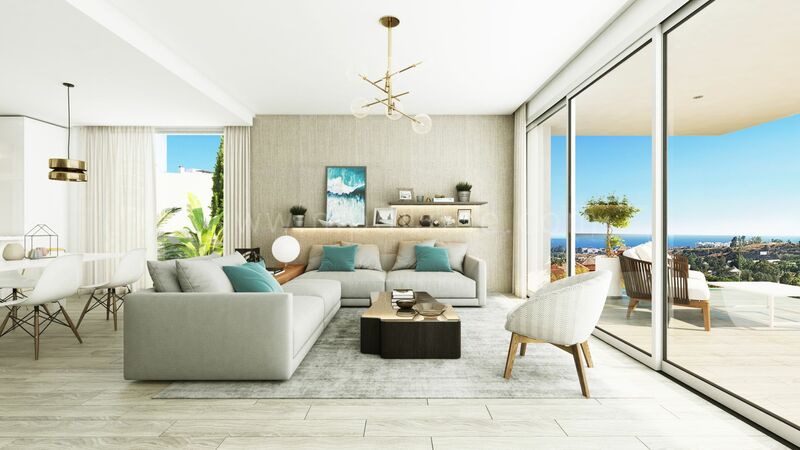 Modern apartments are located in an elevated position across five buildings with south-western orientation making the most of the sunsets over the Mediterranean. 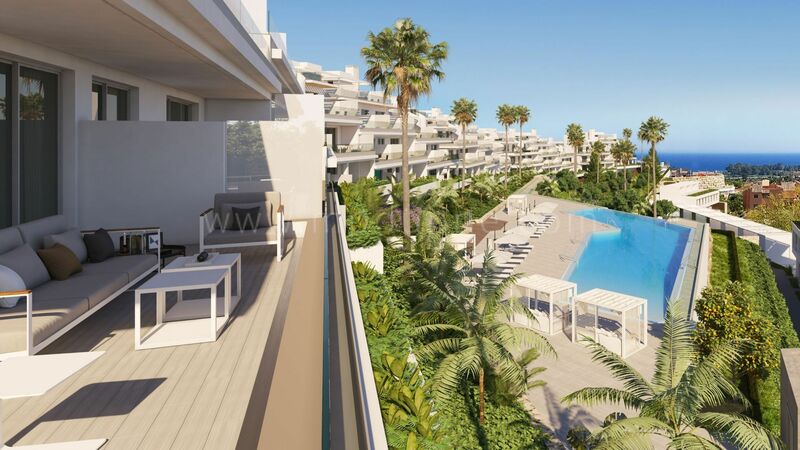 The townhouses are located below the sleek apartment buildings, meaning stunning sea views can be enjoyed from all apartments and townhouses. 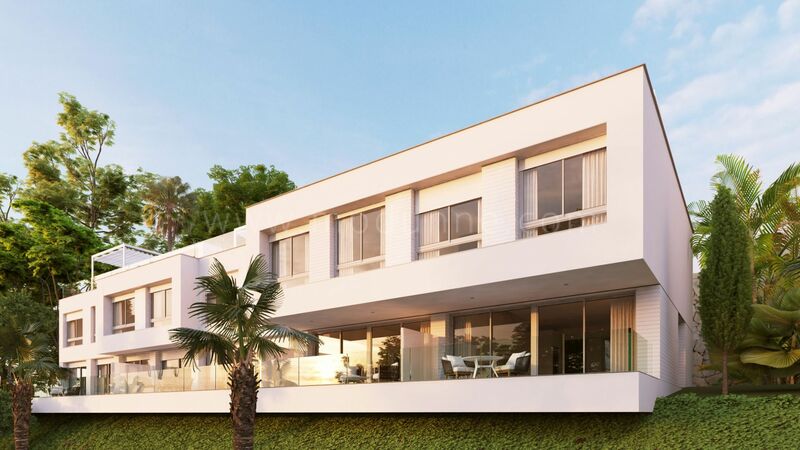 The complex located near the charming village of Cancelada with all the amenities within walking distance and in addition some of the most well-known golf courses including La Quinta, Los Flamingos and El Higueral are within a few minutes drive. 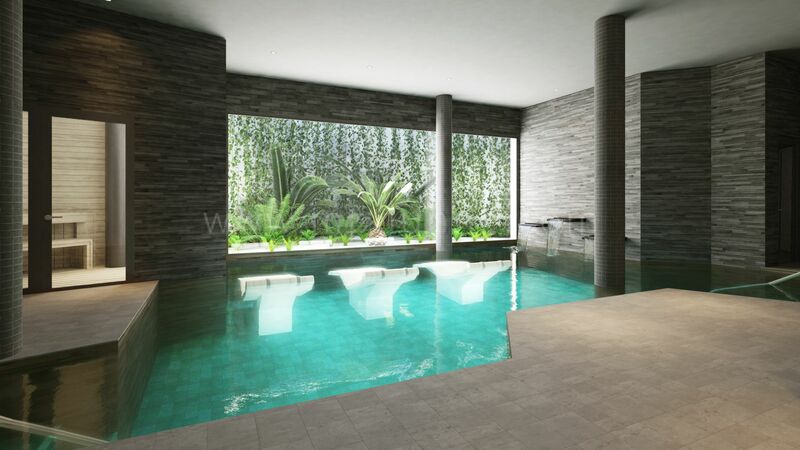 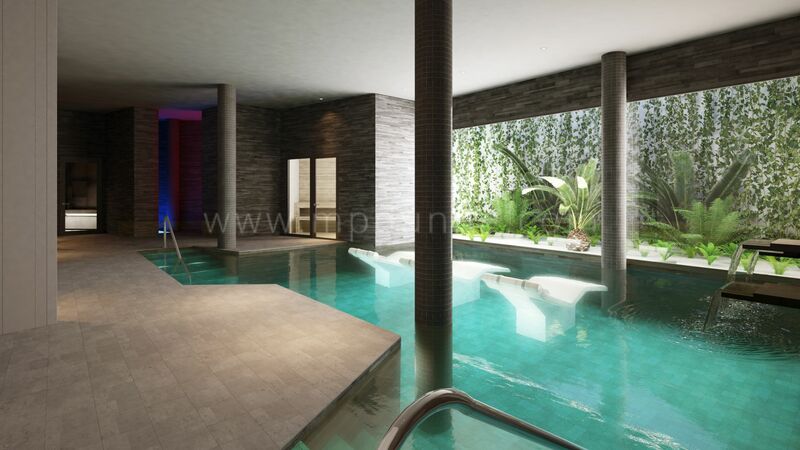 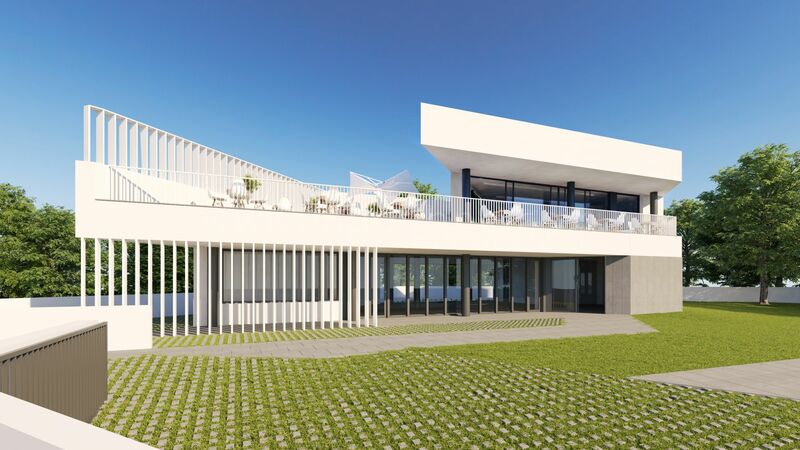 There is a Club House here for the residents with indoor pool, sauna and an on-site cafeteria. 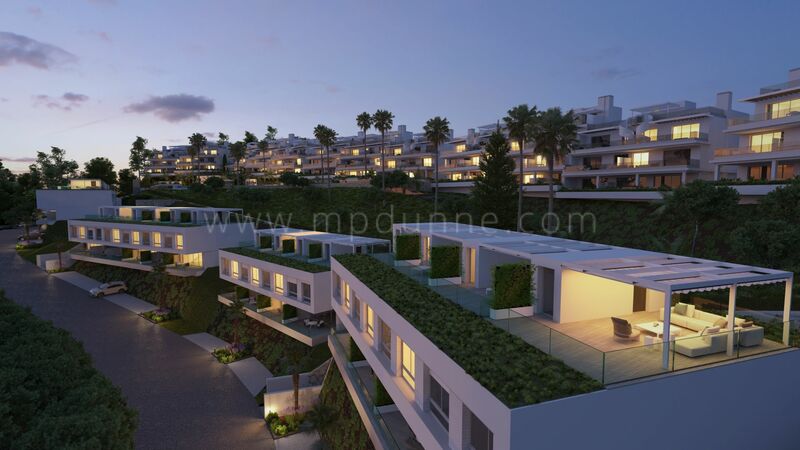 This is secure gated urbanization close to the beach and golf courses. 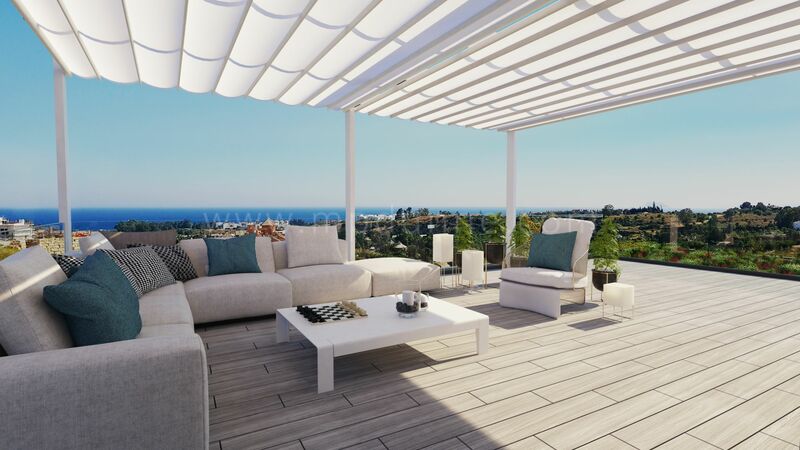 Cancelada is 5 min drive from Estepona to the west and Marbella to the east. 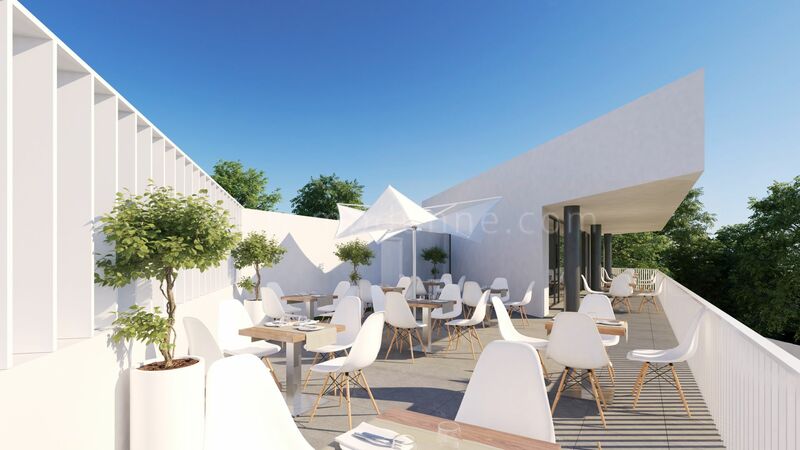 Contemporary design offers a large terrace area perfect for alfresco dining with spectacular views. 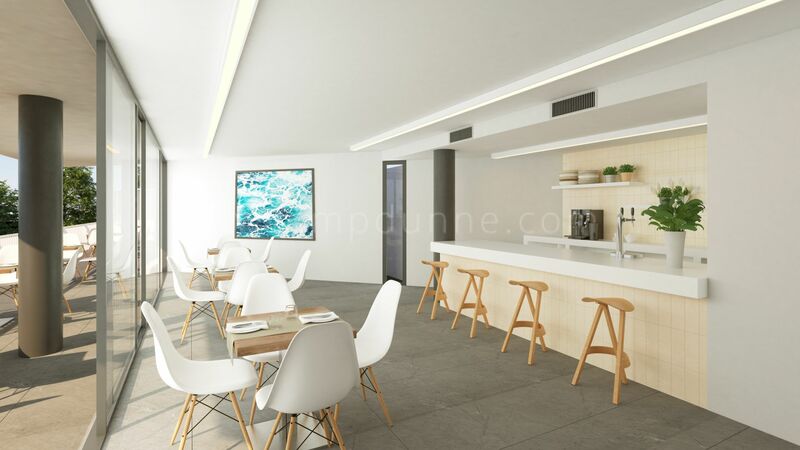 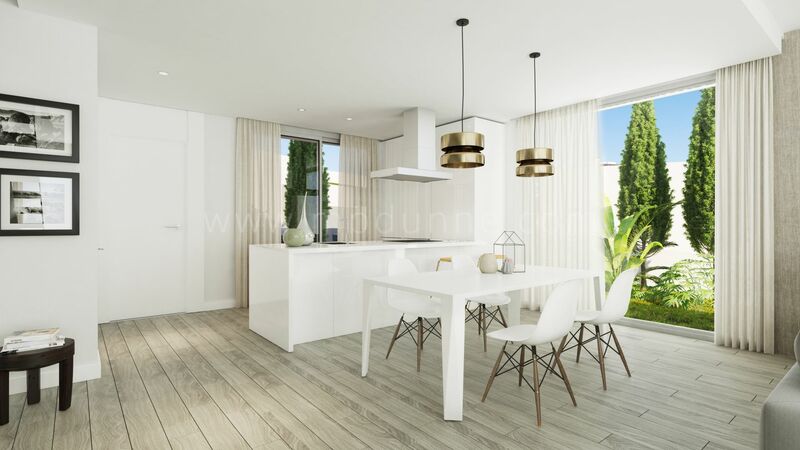 Large doors, spacious interior areas, natural decoration throughout each apartment will easily become home once personalized. 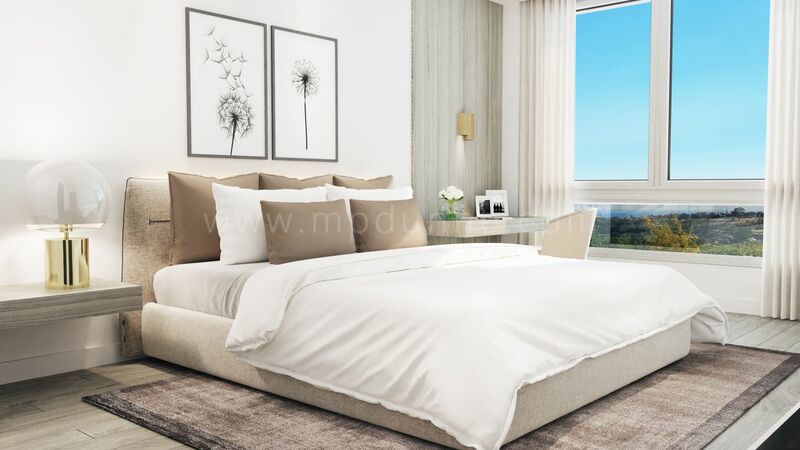 The townhouses are equipped with a number of features designed for convenience, comfort and security, including air conditioning and private parking.